ES 350 trim. CARFAX 1-Owner, L/ Certified, Very Nice. FUEL EFFICIENT 30 MPG Hwy/21 MPG City! 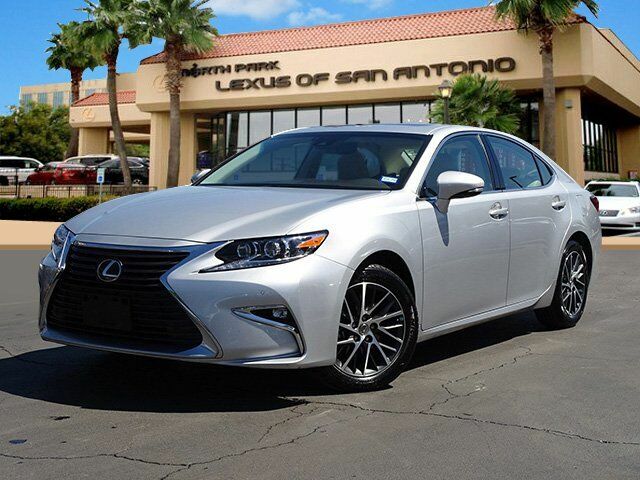 Navigation, Heated Seats, CD Player, iPod/MP3 Input, Satellite Radio, Dual Zone A/C, Lane Keeping Assist, Onboard Communications System READ MORE!